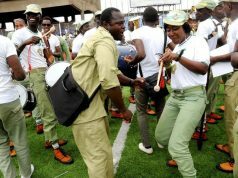 The National Youth Service Corps (NYSC) Mobilization Exercise Timetable for 2019 Batch ‘A’ is out. Prospective corps members are advised to take note of the dates. The Mobilization timetable for Batch A NYSC can be accessed below.